Stylish ladies love to make a bold statement, without going too over the top of course. Jewellery is the easiest way of doing this — a simple black body-con dress comes alive with a thick gold chain necklace or dazzling, hanging earrings. 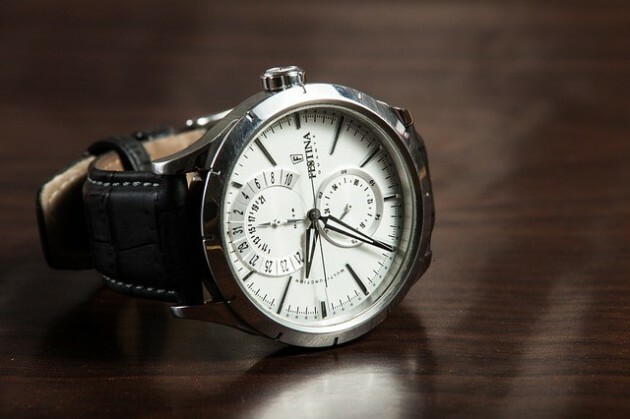 Your choice of watch needs some careful consideration as you find yourself wearing one on a daily basis. You might have a whole collection that you like to switch on, but there’s always that one which you find hanging off your wrist more often than the others. We’re big fans of chunky watches, as are the celebrities, so take a look at why you should go big with your next watch purchase. Androgyny is a trend that continues to thrive on the catwalk season after season. Panerai is a designer brand that only sells men’s watches but found that 10-15% of their clientele are in fact female (including socialite Jemima Khan!). So the next time you see some cool watches for men (Tesco stocks some great value options) don’t even consider the gender issue – they’ll look good on any wrist. Fashionistas love a big watch: Kate Moss is often spotted with a cuff design; Sienna Miller likes a chunky gold chain; Paris Hilton goes for all out glitzy, glam; and Rihanna (unsurprisingly) likes to push the boat out with crazy choices. Whether you want sparkles, a flashy digital number or classic gold design, there are loads of styles to suit your own. The bigger the watch, the more that it’s likely to cost. 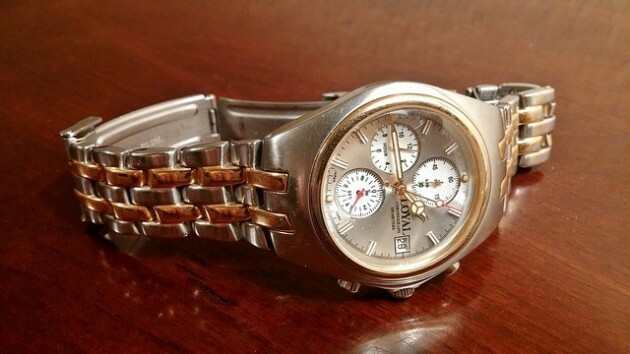 Nothing looks better than a well-crafted timepiece, so look at it as a timeless (!!!) investment . 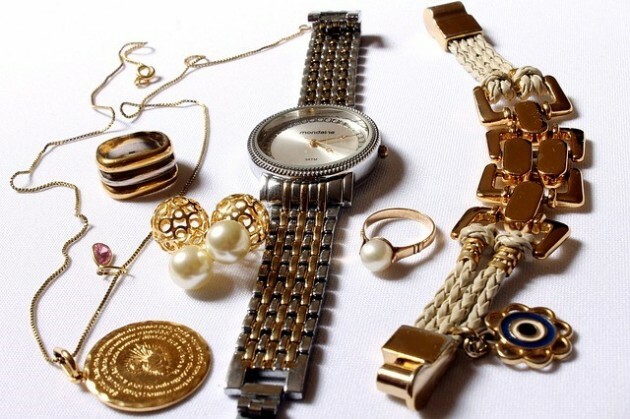 Choose real leather or gold straps; look out for styles with diamonds and the more cogs that are visible to the eye. If you’re on a budget there are still plentiful options that look the part for a fraction of the cost of designer models. Just do your research and have in mind what you want it to look like. A good watch can add character to any outfit and it tells the world exactly who you are. A powerful, sharp and stylish design will bring out the same attributes of your personality. Wear it loud and proud with bags of confidence and you’ll begin to lose count of how many people stop to compliment you from colleagues at the office to friends at brunch. Images by Brett_Hondow, Gadini and SplitShire used under the Creative Commons License by Pixabay.